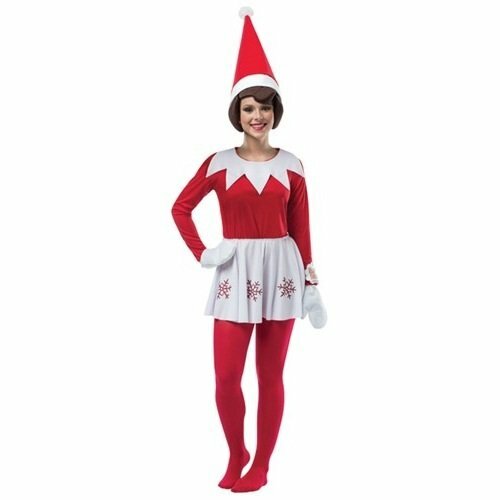 If you've had fun with Elf of the Shelf in your family, why not get together and go as the cheeky little elf this Halloween? The costume is also fun for holiday or Christmas shenanigans! 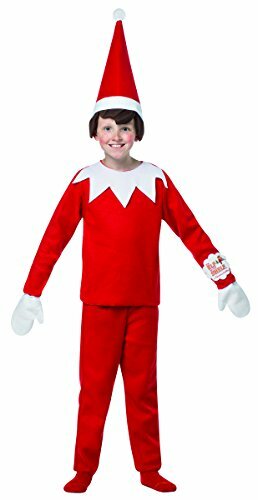 You can pick up Elf on the Shelf costumes for everyone in your family -- these costumes come in men's, women's, and children's sizes. 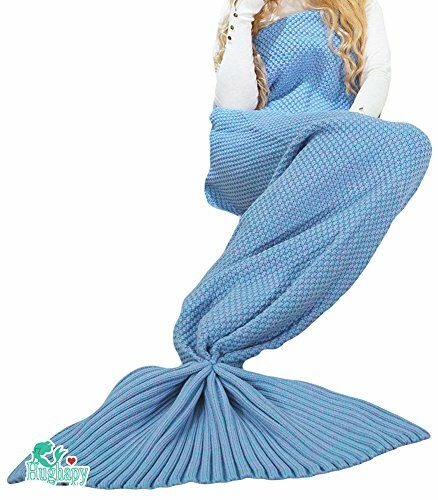 Each costume is officially licensed Elf on the Shelf merchandise and includes what you'll need to transform into the iconic elf. Each outfit comes with a hat with "hair", white mittens, and a red top. 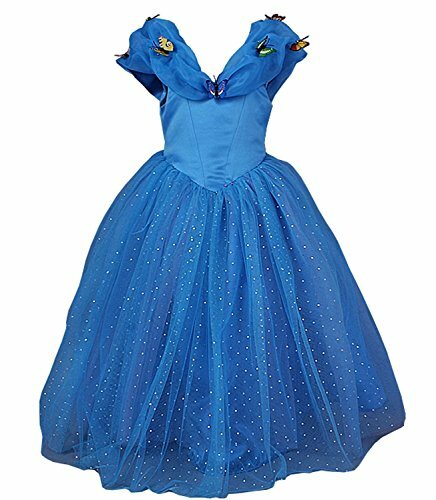 The men's and kid's styles come with pants while the women's costume has a skirt instead. Note that these outfits do not come with socks or tights. Crafty Halloween Costumes For Women: Sew Your Own!